So far, he’s run two races. In his debut at Kansas, Kenseth went a lap down in stage 1. That’s how far behind Roush-Fenway Racing is this year. Which races are you excited about? There’s no superspeedway races on his 2018 campaign. That’s not by chance. “Daytona and Talladega I opted out of,” Kenseth explains. In addition, there’s a new track on the 2018 schedule. 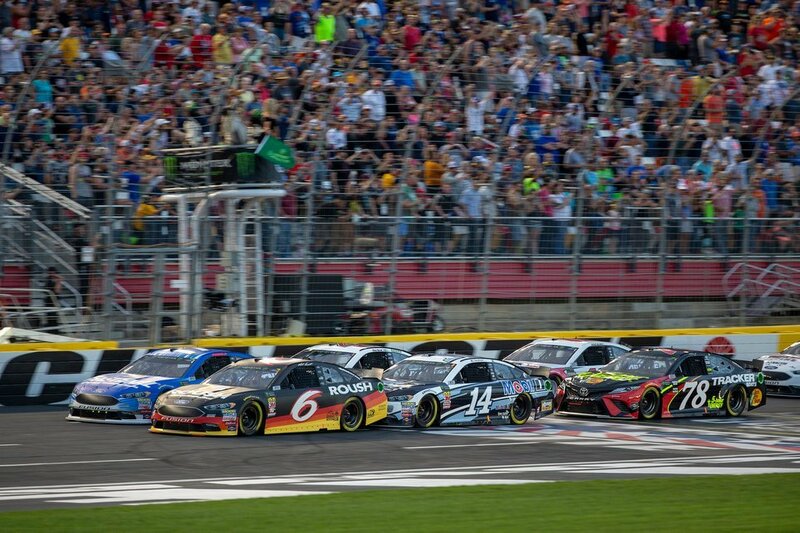 The Charlotte Roval is set to make it’s debut in the NASCAR playoffs. It’s part oval and part road course. Kenseth expects that one to go horrible. “I may have opted out of that one too,” Matt Kenseth says of the Charlotte Roval event. Matt Kenseth finished 14th of 21 in the NASCAR All-Star race. His debut at Kansas Speedway ended in a crash. He finished 36th of 38 at Kansas. It’s been a rough start so far. But, there’s nowhere to go but up.